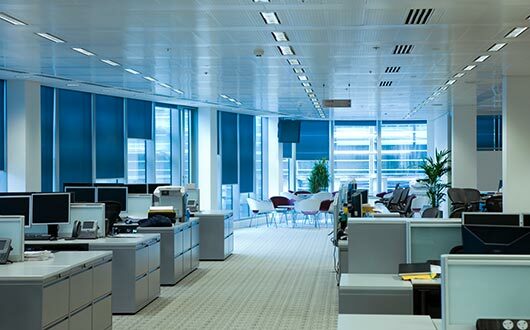 Office cleaning or commercial cleaning is also one of our major jobs. Individuals or businesses can contact us for maids to get different premises cleaned. Our maids will arrange things in place at your workplace. Focus on your business - we will do the cleaning works. Sweeping/vaccuming and mopping, dusting furniture & computers, rest room cleaning and disinfecting, trash removal service. We have great experience with our present indenture in office cleaning. Our staffs are well experienced in cleaning Offices. We know all the requirements you have and we are able to meet them all. You can provide all the cleaning materials and equipments or leave it to us. We will do it for you.